It will prove to be a case of which story is to be believed. 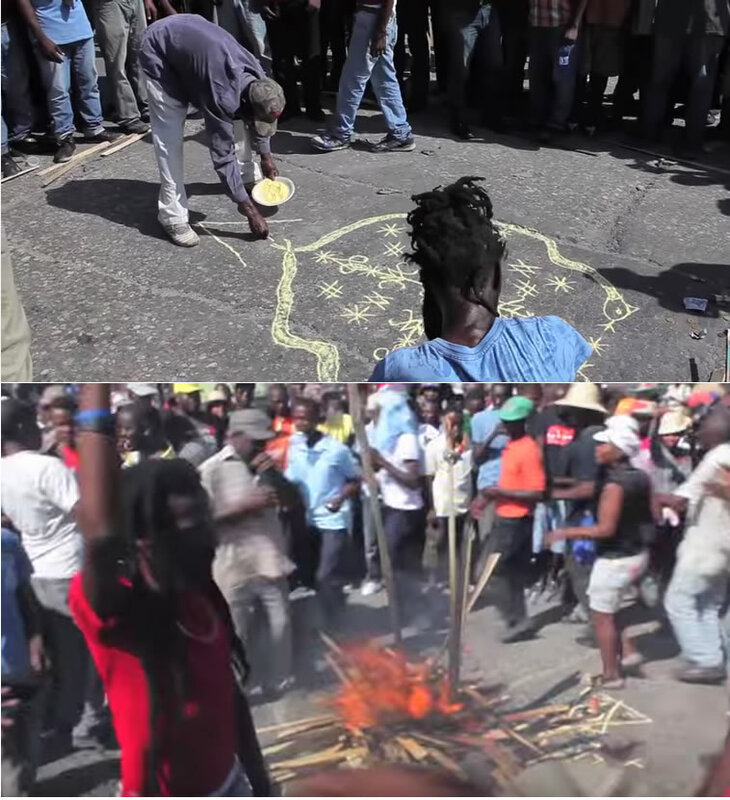 In the case of the murder of Dennis Donahue, in which Haitian Valdano Riche has been indicted, the the court has already been witness to gruesome crime scene photographs which show the deceased lying on the ground, with his head suffused in blood. According to to the state attorney, the murder was committed because the accused wished to break a "spell" placed on him by the deceased. The evidence supporting this so far being more than that the defendant is of Haitian descent and voodoo is prevalent there, the state says it will show evidence from the interrogation of the defendant admitting to this version of events. These Voodoo sites attract foreigners and locals in large numbers. In the past, this site would attract visitors from all over the world when they are having their annual festival. 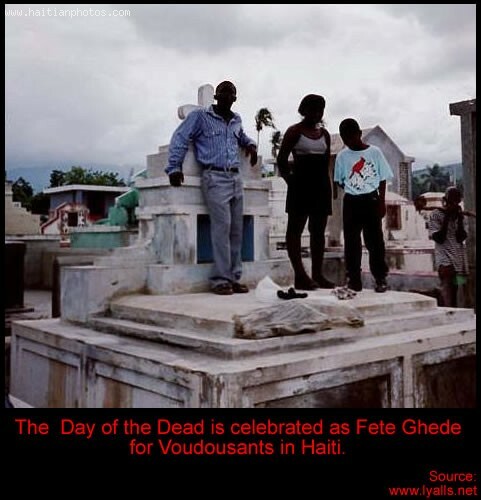 The Haitian government sees a possibility for the three Voodoo sites to attract tourists thereby help the country to generate additional revenue.